Is Costco Open on Presidents Day 2018? The most organized of people can become confused when it comes to federal holidays. Presidents Day, the third federal holiday of the year, is right around the corner. Days like this are important to remember because so many places close. 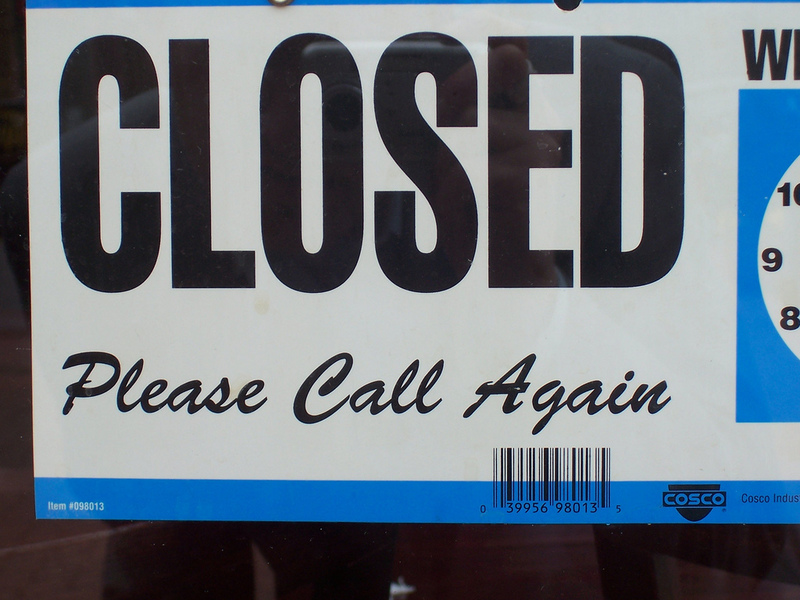 Usually the banks, post offices and stock markets are closed. However, it has many people also wondering what other places are closed? Some stores may close for Presidents Day. Many other places (banks, stock markets, post offices) will be closed on Monday, February 19 and it has many people wondering about their favorite places to shop. 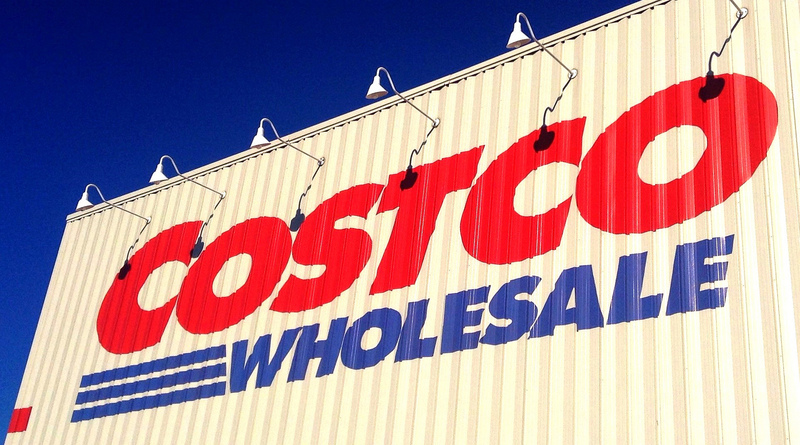 Costco, a wholesale retailer, is a favorite shopping spot for many people. Will the wholesale store be open on Presidents Day? Costco will be open on Presidents Day. Costco closes on a few holidays throughout the year, but Presidents Day is not one of them. The wholesale retailer will be open regular hours throughout the week of Presidents Day. If there is a local store near you that you are wondering about, you can always call and ask about the hours of operations on Presidents Day. While Costco will be open on Monday, February 20, there may be some stores that will be closed. Because of this, it is a good idea to call ahead or check online to see if individual stores will be open for business on this day. However, no matter what your needs may be, Costco will be open on Monday to fulfill them. Does Costco Offer A Free One Day Guest Pass? If you found this article helpful please share it on social media, rate it 5 stars or leave a comment below. Is Target Open Presidents Day 2018? Monday, February 19 is Presidents Day. It is the third federal holiday of 2018 and it has quite a few people confused about what will be open and what will be closed. Even for the most organized of people, federal holidays can be confusing. Everything gets mixed up. Are the banks open? Post offices? How about the stock market? Another huge question people may be wondering is whether or not their favorite retail store will be open. People will be wondering about Walmart, Target, Costco and even some of their favorite local shops around this federal holiday. 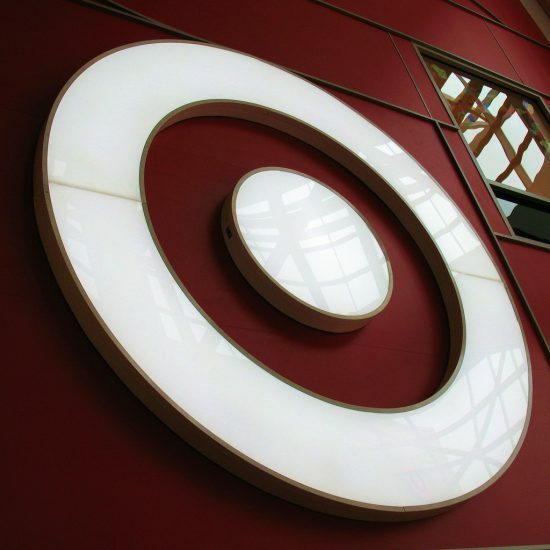 Target, one of the leading retailers in the United States, is one of the stores in which people are wondering: Will it be open on Presidents Day? Is Target Open Presidents Day? Target will be open on Monday, February 19, 2018. Christmas Day and Easter are the only two holidays that Target stores are closed. On Thanksgiving, Target stores are open for limited hours. On most other federal holidays, like Presidents Day, Target stores will be open regular hours. What Holidays Does Target Close? Is There a Presidents Day Sale? Memorial Day, Veterans Day and Presidents Day are all federal holidays that are known for their sales. Target will be having a President’s Day sale as well as offering their regular week-to-week deals. Target’s online services will also be up and running as usual for Presidents Day. They will also be holding their Presidents Day sales through their Web services. If you want to know more about the sales, you can visit Target’s website or keep a lookout for their weekly flyer. If you are wondering about a specific store’s hours on Presidents Day (or any other holiday), you can give them a call or check their website for closings and store hours.